I like my coffee with 2 sugars and a splash of bats. 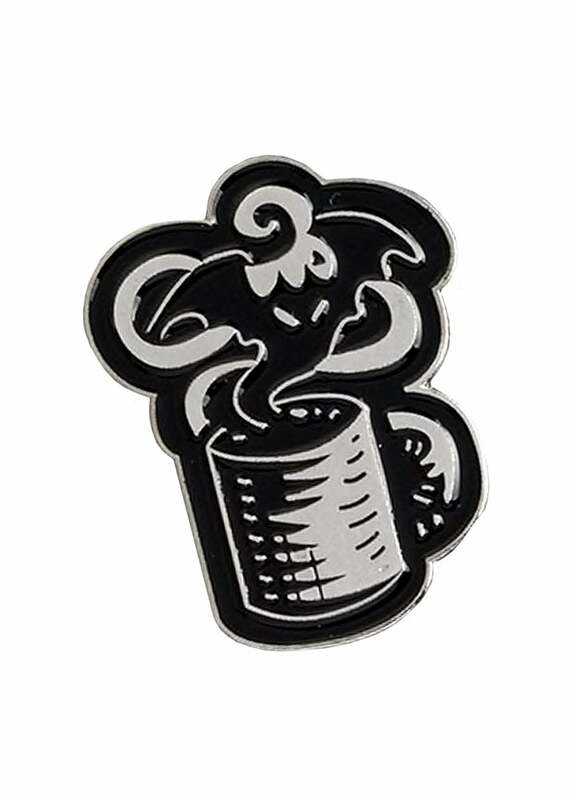 This Black Bat Coffee Mug Enamel Pin is a cute little black and silver pin with coffee mug design and a creepy bat flying out of it. Dark and delicious.